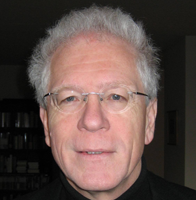 Jan Willem Veluwenkamp (1951) is lecturer in early modern social and economic history at the University of Groningen, The Netherlands. His research focuses on entrepreneurial history and the history of international trade and transport. He is the scholarly project manager of Sound Toll Registers online, the electronic database for the complete Sound Toll Registers at www.soundtoll.nl.